We offer a trusted and efficient service for all types of gas boiler.Although not a legal requirement for homeowners. Our team of Bolton plumbers are both fully qualified and immensely experienced, meaning that when it comes to emergency plumbing call outs we’ll provide a swift, prompt response. You can rely on us to have a 24hr emergency plumber arrive at your property quickly, armed with the tools and equipment to resolve your plumbing issue on their first visit. 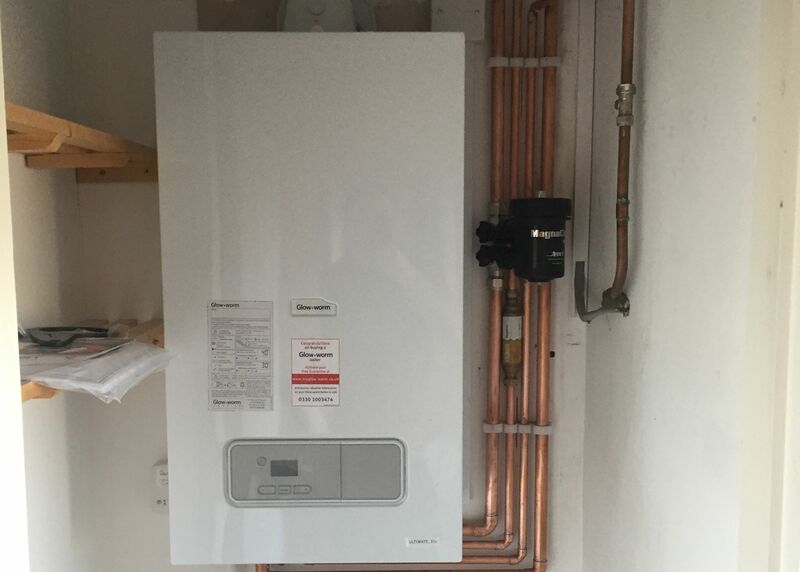 When it comes to boiler repairs in Bolton and boiler replacements, Howard’s Heating Specialists, your local gas engineers, have many years experience serving homeowners, landlords, property managers and estate agents. 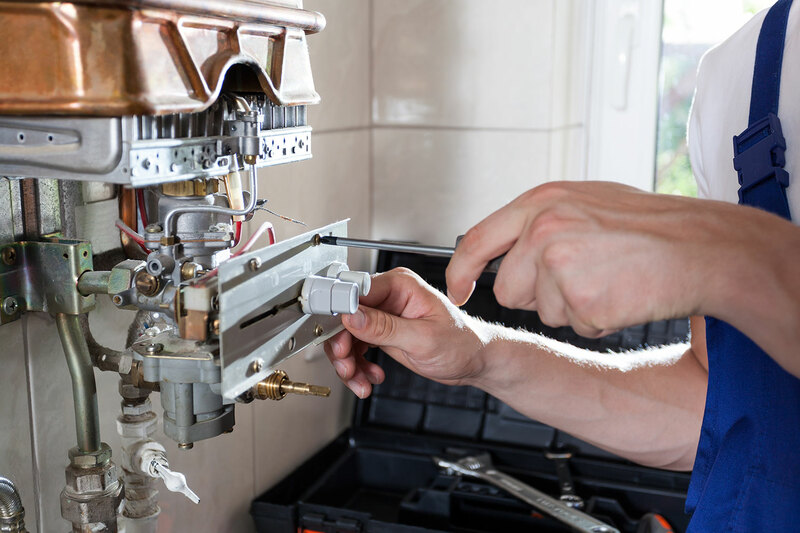 Our highly qualified, Gas Safe registered engineers provide an acclaimed Bolton boiler repairs service as well as boiler replacements at affordable prices. 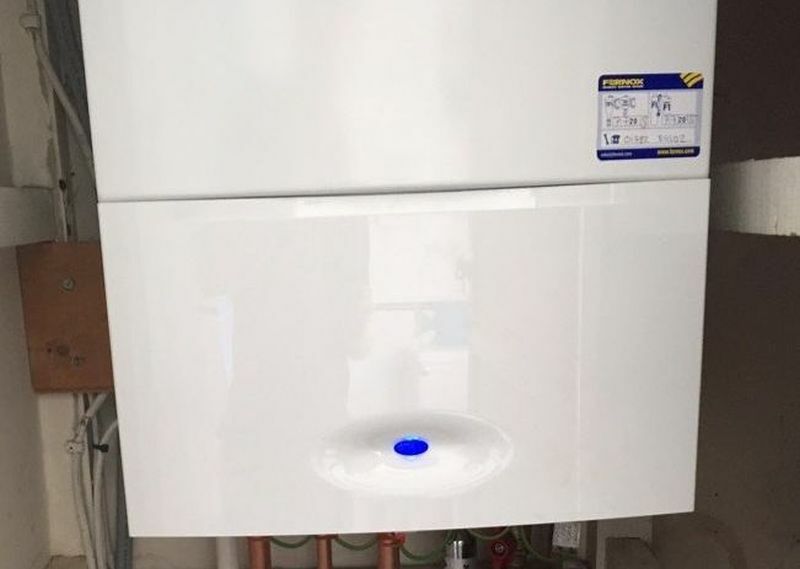 Howard’s Heating Specialists offer reliable boiler servicing in Bolton and also the surrounding areas for all models and makes of boiler.With more than 20 years of experience and a team of highly trained and fully qualified engineers, you can rely on us to keep you boiler performing efficiently and safely all year round. Our extensive experience in power flushing in the Bolton area has enabled us to help countless customers improve the energy efficiency of their central heating systems. 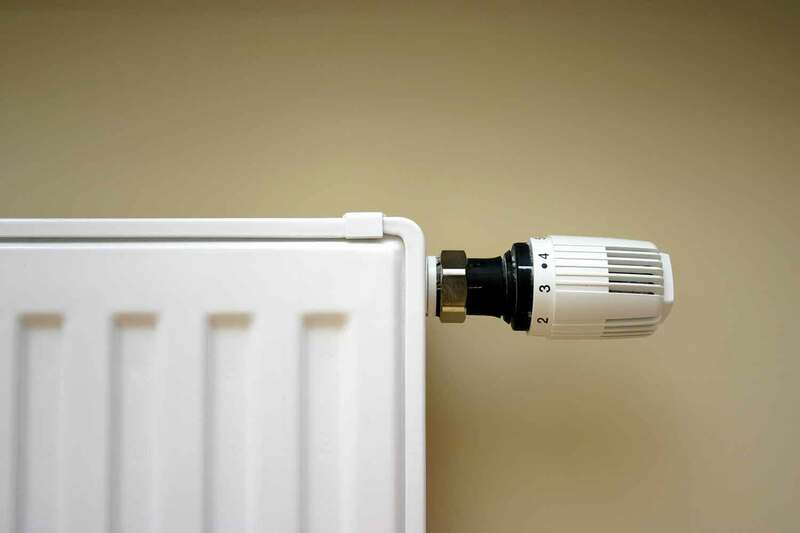 Your central heating system itself may still have a problem even if your boiler is seemingly OK, usually manifested in the form of lukewarm radiators, or radiators which take a long time to heat up.